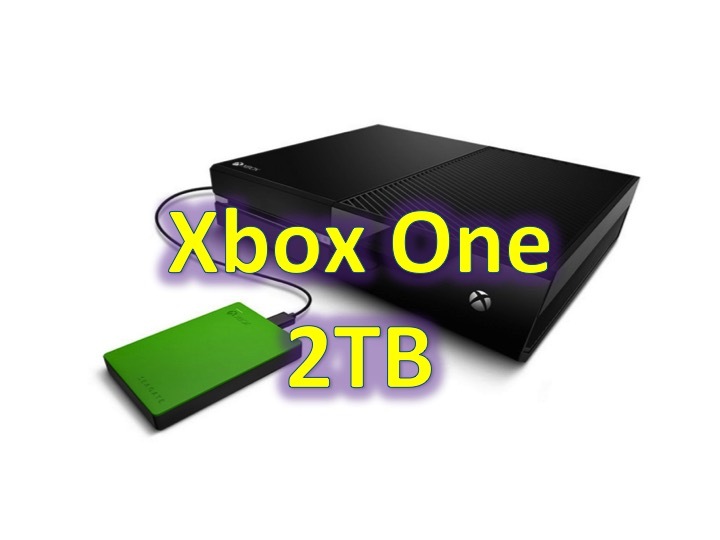 Xbox One (360) 2TB HD – coming soon! You are at:Home»BUZZ»Xbox One (360) 2TB HD – coming soon! Now that digital downloads are becoming more common and you probably have game updates (almost every week), you probably need more storage for your Xbox One (I know I do). Microsoft and Seagate have partnered up to give you a 2TB external HD (USB 3.0 – of course). The device comes in Xbox colors black and green and will be available soon. If you are looking for storage options now – don’t fret. Since Seagate is the official partner for this device, I would stick to Seagate HD for my Xbox One. There are different options out there, such as desktop HD (which requires a separate power source, but is cheaper) and portable ones, which are smaller and lighter, with smaller storage, but doesn’t require another power outlet. Personally, I would choose a Seagate 2TB Portable HD USB 3.0 , currently priced at $84.99. There are also cheaper options, Seagate Slim 2TB External HD with USB 3.0 – Blue , which comes in a smaller package and currently retails for $79.99 – Both products have over 4.5/5.0 stars on Amazon. 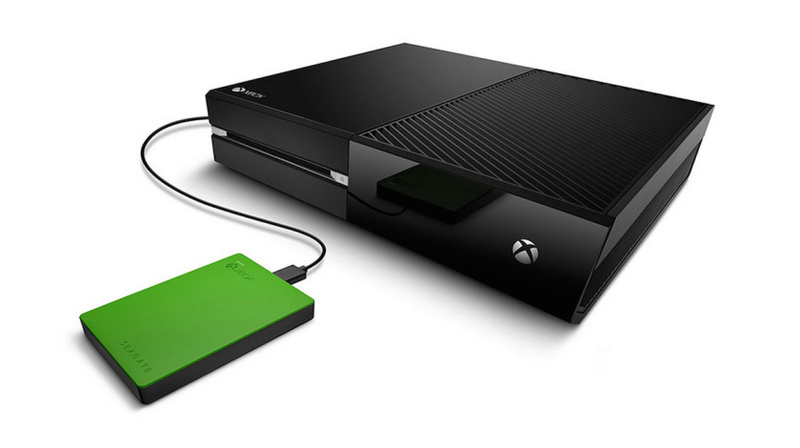 Have you bought an external HD for your Xbox One? Tweet us @AsianGeekSquad.